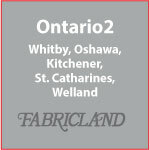 Fabricland's Sales Associates provide the highest level of service to our customers at our many retail locations. Do you have a passion for customer service, a positive attitude and an enthusiasm for sewing and fabrics, crafts and home decor? 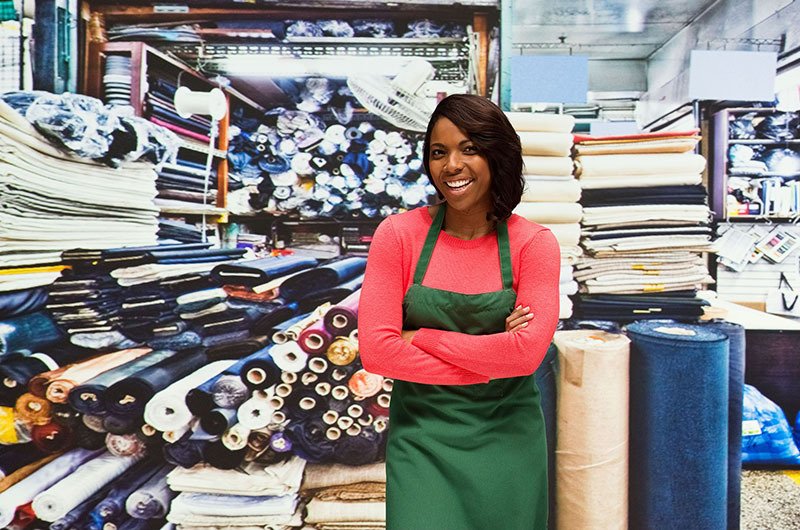 Fabricland offers on-the-job training and a positive work environment. 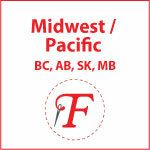 Please use our online Store Locator to view all of our locations. You can inquire about part-time and full-time employment opportunities directly with store management or visit a store and apply in person. 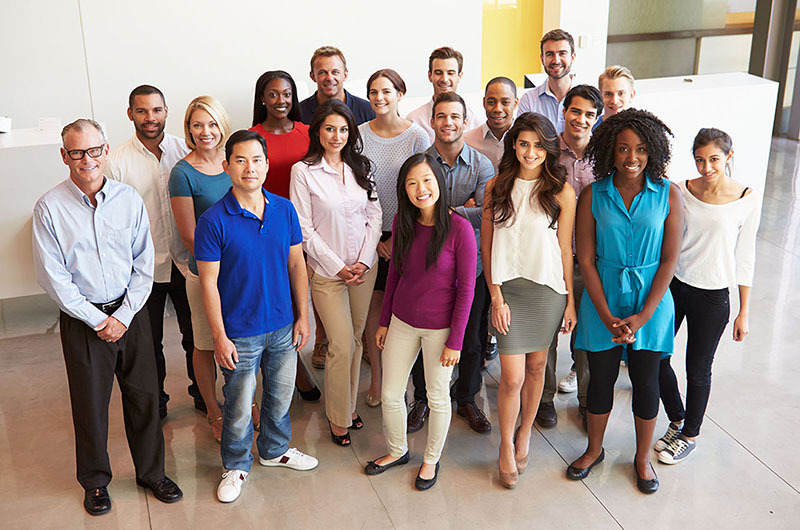 Fabricland is pleased to accommodate individual needs in accordance with the Accessibility for Ontarians with Disabilities Act, 2005 (AODA), within our recruitment process. If you require accommodation at any time throughout the recruitment process, please advise the hiring manager. Thank you for considering employment with Fabricland. If you feel that your skills and experience are aligned to the career opportunities posted here please e-mail your resume directly to hr@fabricland.ca. Please include the position title in the subject line of your e-mail.